PureKana Natural CBD Oil is located in Scottsdale, AZ. 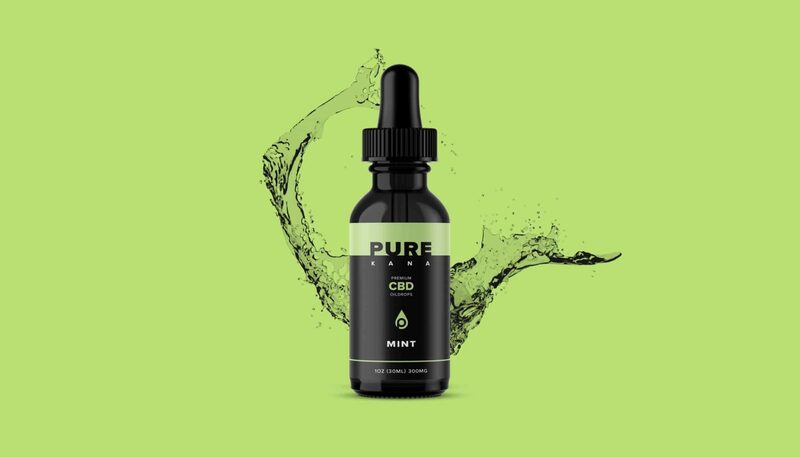 PureKana’s mission is to become a leading CBD manufacturing leader delivering affordable, quality CBD based products to the healthcare marketplace. Their CBD products are legal in every state and are available as powders, capsules, edibles, topical creams and yummy edibles. PureKana’s CBD oil tinctures are manufactured from highly concentrated hemp plants grown in the state of Kentucky. Each CBD product is processed and tested for quality and potency. A third-party independent lab tests PureKana CBD oil; the results are available upon request. 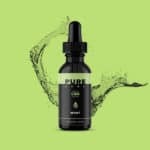 PureKana CBD oils are full spectrum extracts in mint, vanilla or natural flavors.